Motivated Seller! Build your dream home or mountain getaway in upscale, gated Falling Waters community in the Blue Ridge Mountains! 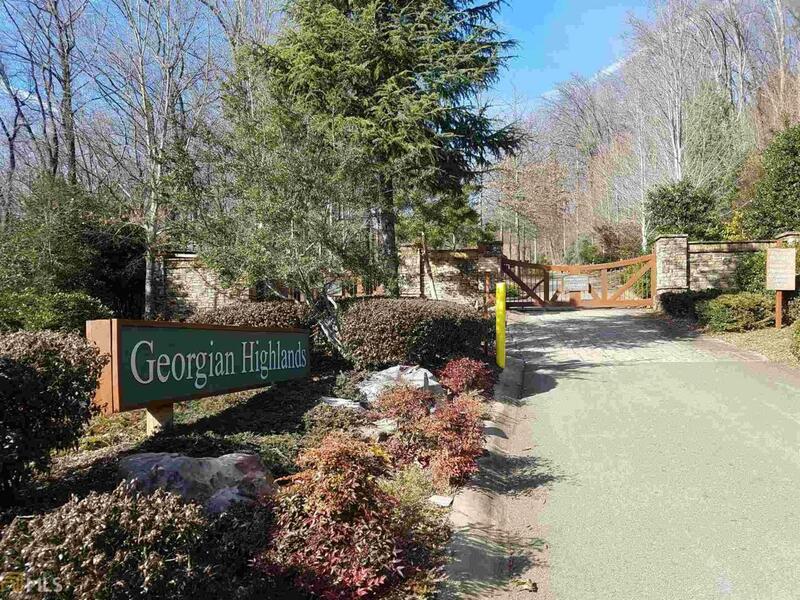 2 combined lots, totaling 4.71 Acres, offer beautiful mountain views - Priced to sell quickly! Paved roads, community pavilion, trout fishing and walking trails. Access through Falling Waters and Georgian Highlands sister communities. Listing provided courtesy of Prolink Realty Advisors. © 2019 Georgia Multiple Listing Service, Inc. All rights reserved. Information Deemed Reliable But Not Guaranteed.